Can’t believe this month marks two years since we’ve moved into our house. I’m constantly refreshing the house with new decor items, small paint projects, and moving furniture around that it barely seems like we’ve been in there for that period of time. Time flies! The month leading up to Labour Day and Back to School seems to be a particularly popular month to move into a new house. And with new homes also means housewarming parties. As much as I love a good bottle or red wine and a couple of crystal wine glasses, let’s face it, it’s not exactly the most unique or fascinating gift to celebrating a new home! I’m always searching for unique housewarming gifts. Many new homeowners are already on a tight budget with all the expenses that come with closing a new house. What better way to give them a break by extending a few special gifts to them?! 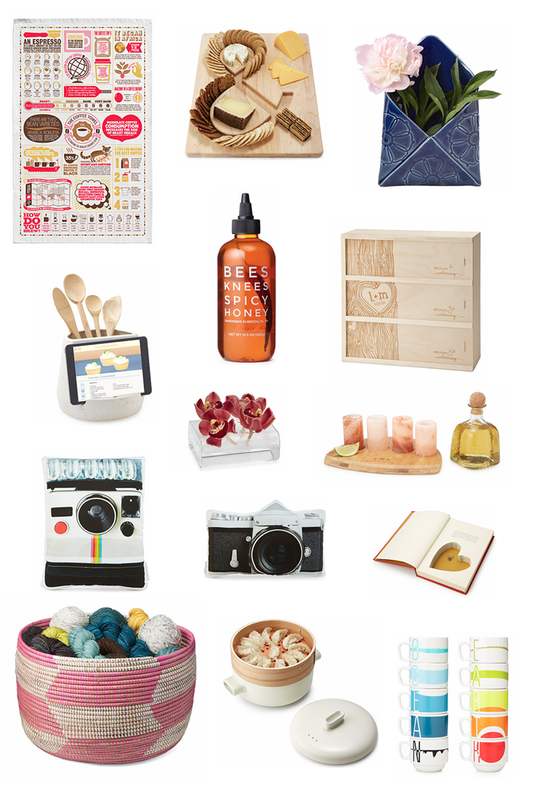 I’ve curated my favourite selection of housewarming gifts from Uncommon Goods, a truly unique marketplace to find not only gifts for new homeowners, but some great gifts for women here, a fabulous collection of handmade jewelry here, and recycled and organic products. Are you moving in or getting ready to move into a new house?! In addition to carrying such awesome gifts, I’m particularly drawn to UncommonGoods’ social responsible and environmentally friendly philosophy. The company really takes pride in making sustainability a part of every business decision. Make sure to check out more gifts and jewelry items here! Shop my fav items now!